At Charles Hurst Vauxhall, we want to help find your ideal new Vauxhall car. That's why we stock the entire range of new models for you to choose from. Our new Vauxhall cars include the new Vauxhall Insignia Grand Sport, which is perfect for the daily commute, and the All-New Crossland X. Our friendly staff will be happy to take you through our new Vauxhall car range and help you find the perfect car to match your lifestyle. 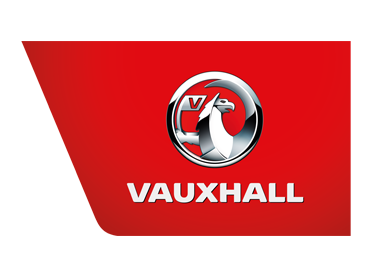 To find out more information about our new Vauxhall cars, call into one of our authorised Vauxhall car dealerships in NI or browse below.